Cont.= 6 cm. One of the smallest gasterias. Clumping rosettes of 4-10 cm. Beautifully spotted leaves turn partially orange in full sun. It is a rare endemic from the Grahamstown quartzitic mountain range. Easy and suitable for indoor growing. 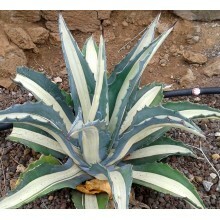 Gasteria bicolor var. liliputana is one of the smallest gasterias. 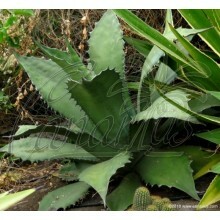 This clumping rosettes will only grow to a diameter of 4-10 cm. The beautifully spotted leaves will turn partially orange in full sun. It is a narrow endemic species only known from dry thickets in the Grahamstown quartzitic mountain range, in the Eastern Cape. It is an area of variable, summer rainfall. 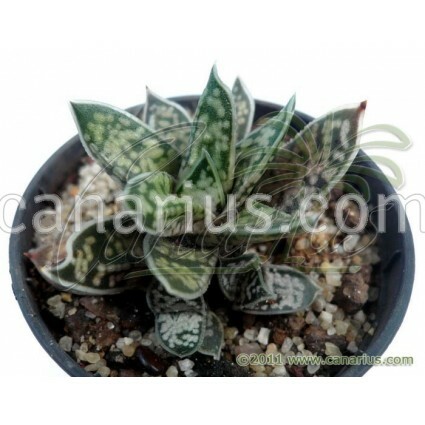 Gasteria bicolor var. 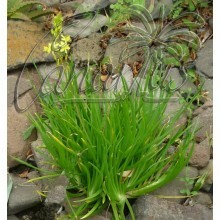 liliputana is very easy in cultivation and can take different conditions. 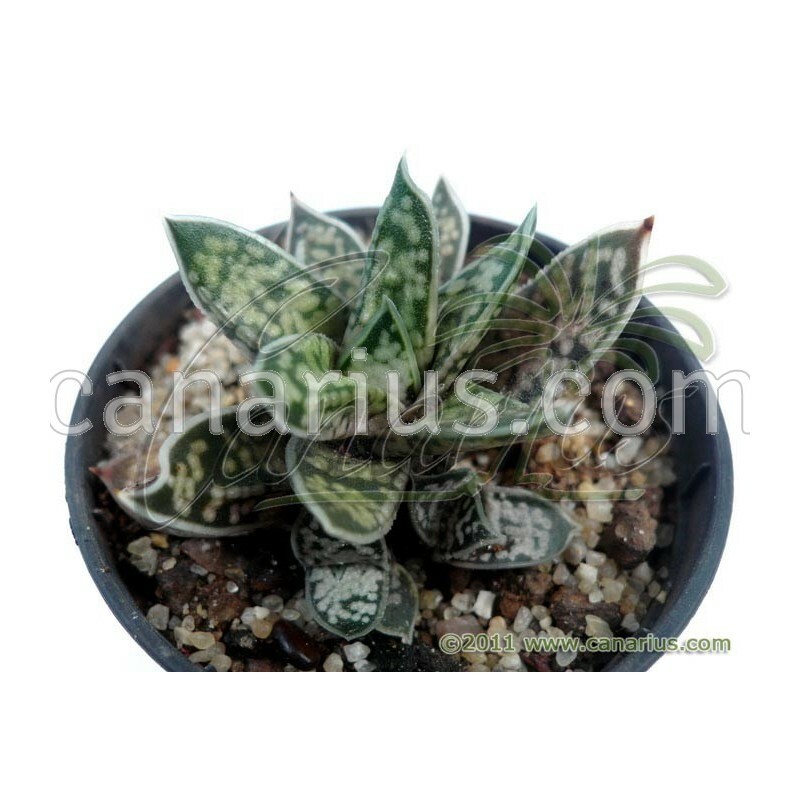 It easily survives to full sun and drought but it is also suitable as an indoor plant as long as very bright light is allowed. Soil should be very draining, with sand or grit. 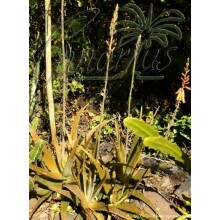 We offer a plant of the following size: Cont.= 6 cm. Container size will give you an idea, but succulents are often sent bare root. These plants are very tolerant of bare-rooting.